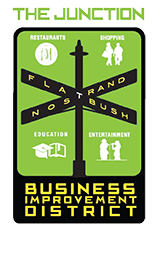 Each year, the Flatbush Nostrand Junction BID aims to create a more vibrant commercial corridor by organizing a series of events and initiatives. 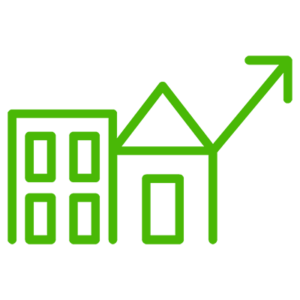 We also work with local businesses to provide new and expanded services that improve the working and trading environment of the area. A Business Improvement District, or “BID,” enables local property owners, businesses and residents to finance supplemental services and improvements beyond those already provided by the City of New York. It is defined by the property owners and businesses and depends on local community support. BIDs are funded by special assessments levied against properties within the district. BIDs are voted in by property owners and businesses, and fund services and projects beneficial to the district’s properties, businesses, employees and customers. The Flatbush Nostrand Junction Business Improvement District, commonly referred to as “The Junction BID,” is a 501(c)3 not-for-profit organization founded in 2007. 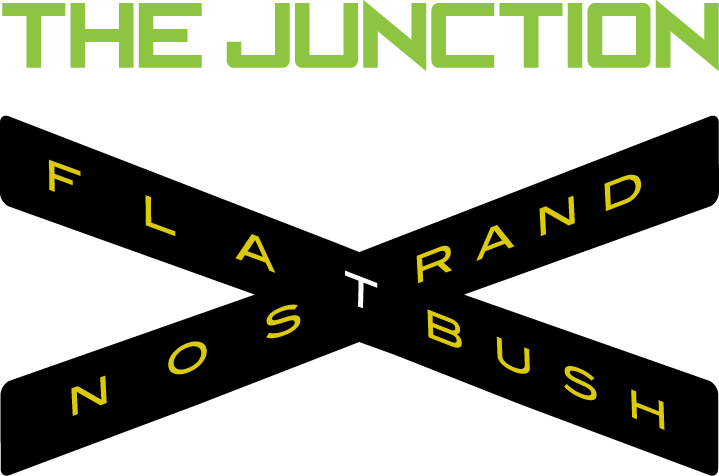 Managed by the Flatbush Nostrand Junction District Management Association, Inc., the Junction BID serves as an information source, providing its constituents with business support and access to cost-saving programs. The BID represents “The Junction” throughout the borough, city and state. Established to enhance quality of life for its members, the Junction BID provides supplemental sanitation, business development advisory, capital improvements, security and holiday lighting services to the district. The BID also acts as an advocate on behalf of its constituents, and serves as a catalyst for economic development, revitalization, marketing and promotions. The Junction BID also encompasses the campus of Brooklyn College, and represents property owners for the purpose of sustaining, promoting and enhancing a vibrant commercial corridor for residents, students and visitors alike. We pay for supplemental sanitation services seven days per week. 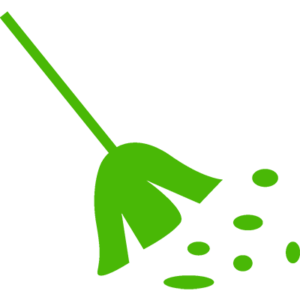 These services focus primarily on picking up large pieces of litter to make sure both the sidewalk and street curbs are litter-free. Clean, tidy, well-maintained streets are critical to making “The Junction” feel attractive and welcoming, creating a sense of pride for those of us who work here. The BID also advocates for increased foot patrol by our local police precinct to keep our clean streets safe as well. 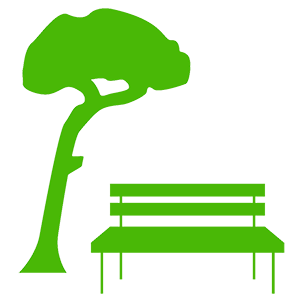 The BID pays for tree pit and maintenance, and consistently advocates for improved street furniture amenities such as benches, trash cans, and way-finding signs. These services also include the occasional painting of street furniture. The BID works as a launchpad for commercial and residential developers looking to add value to the Flatbush Nostrand Junction. As a matter of fact, one of our current projects involves working with the NYC Department of Transportation to install public plazas on the corridor to provide a much-needed outdoor gathering space for residents, students and visitors that may offer programs and events for the community. 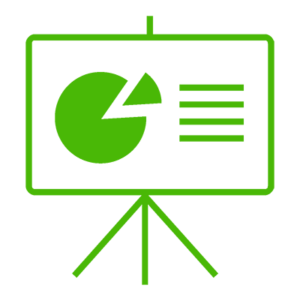 Whether it be a casual introduction or more substantive project participation, our team of professionals serve as solution providers for the Junction BID area. The BID is continually making an effort to develop The Junction’s identity. 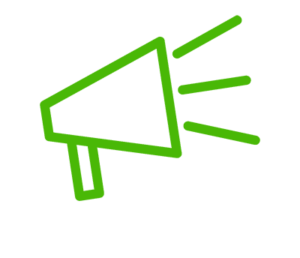 We produce events and programs throughout the year, and promote The Junction to get positive media coverage about the avenues in local and city-wide publications and outlets. Working with various City departments to advocate for the best interests of The Junction and serve as an intermediary for dealing with the NYC agencies. Have a problem on your doorstep and can’t find the right person to solve it? We’re not too big for the small stuff. Tell us and we can help you fix it. You might want free advice on getting a planning application right for your new shop sign (saving you time and money), need representation for a wrongly imposed fine, graffiti removed from your walls, dumped rubbish taken away or help understanding any new licensing regulations. 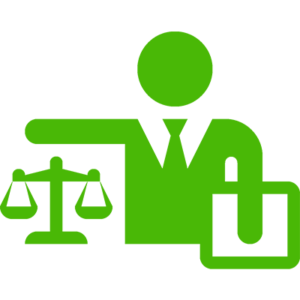 Our BID team can help you find the right solutions for your situation. Tell us what’s taking up space in your office or what you’ve just replaced in your bar or restaurant. I it’s in good condition, we’ll advertise it here on our website and broadcast it to our social media followers to see if any other BID businesses or charities can use it. 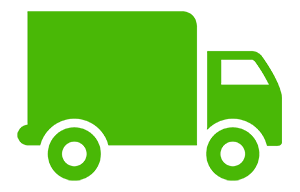 Please be advised we need at least ONE WEEK’S NOTICE to tell everyone, and then we’ll either collect it from you and deliver it elsewhere or arrange to have it taken to a recycling center so it doesn’t go to landfill. We know — it sounds too good to be true, but this service is totally free. Take advantage of this service by visiting our Classifieds section under the Resources tab. Note: We can only publicize out items in good condition that are reusable and in manageable quantities.